These grammar, maths, and writing Thanksgiving resources will add some seasoning to your teaching this Thanksgiving. You’ll also find Thanksgiving trivia, fun puzzles, and decorative crafts to get your students in the spirit of this special season of harvest and gratitude. For more holiday season activities, see our Christmas resources. This turkey colour-by-number will get your child excited about Thanksgiving. colour in this turkey colour-by number with your child this Thanksgiving season. Trace the curved lines of a Thanksgiving turkey for drawing and fine motor skills work. Try this Mayflower coloring page to teach your kids about the Pilgrim settlers. 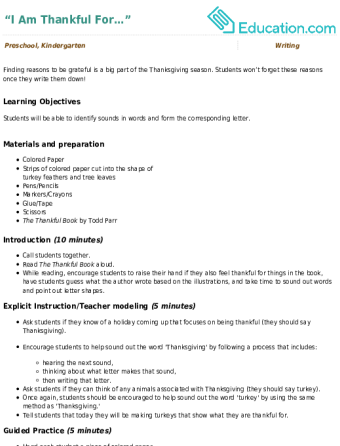 This Mayflower coloring page shows a picture of the historical ship. 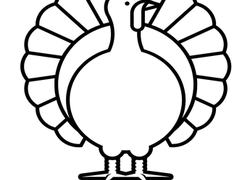 Practise parts of speech this Thanksgiving with a festive grammar worksheet. This one is all about nouns--people, places or things! In this lesson, students will learn about the history of Thanksgiving. They will identify things they are thankful for and then write about it! 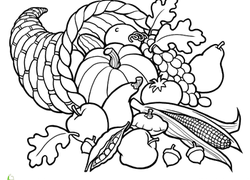 Your child can count, trace, and colour with this fun Thanksgiving-themed worksheet. Kids will exercise maths, literacy, and artistic skills in this worksheet. This football coloring page is perfect for the sports fan in your house. colour this football coloring page while Thanksgiving dinner is in the oven. Rolls, mashed potatoes, turkey and pie...it's all here in this Thanksgiving dinner coloring page. Kids can stretch their multiplication skills in this Thanksgiving maths worksheet. 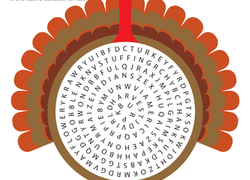 Help your kid solve single-digit maths problems and trace a Thanksgiving word. 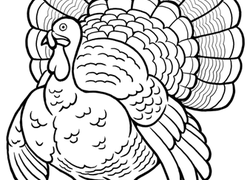 This sweet and simple turkey coloring page makes for great Thanksgiving decor.